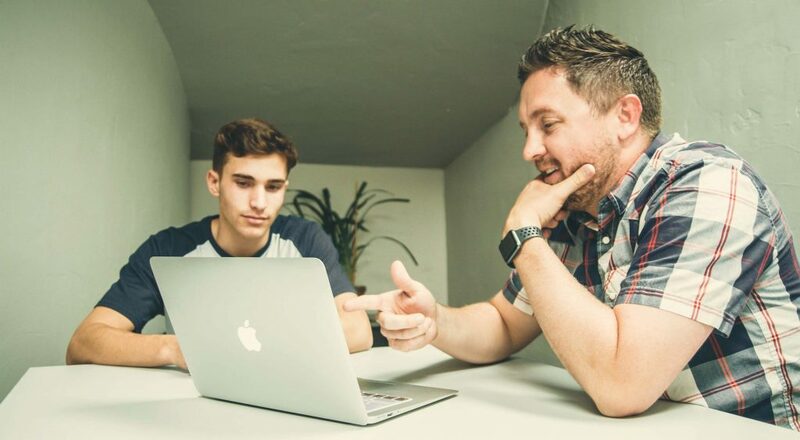 New apps and websites appear on an almost daily basis, but trying to find the good ones among them can be tough, especially considering how many are not that great. 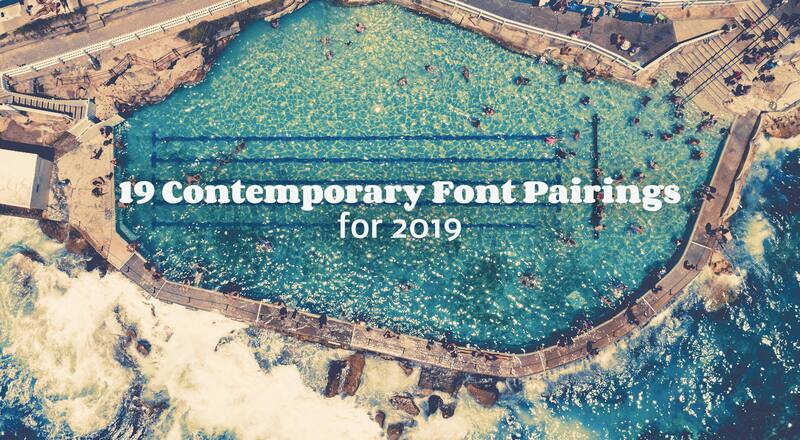 This month we’ve included over 25 new apps, fonts, and other useful resources for designers from the past few weeks in this edition, and there’s sure to be something for everyone. As always, if we’ve missed something, let us know in the comments. And if you know of an app you’d like included in the next roundup, please tweet it to @cameron_chapman. 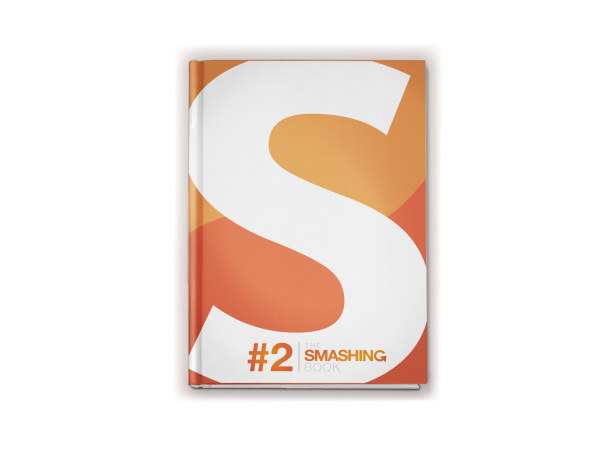 Smashing Magazine is about to release their second Smashing Book, with shipping starting in early February. They cover design, usability, and coding, with practical insight and advice. Also included is information on creating engaging user interfaces by applying psychology and game theory. 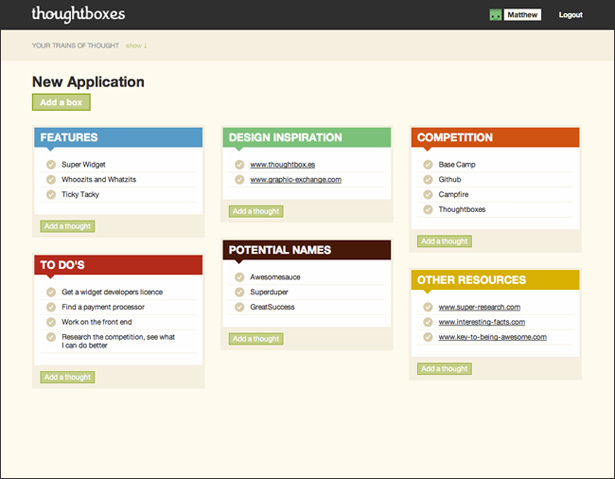 Thoughtboxes is an interesting new productivity app that lets you organized your entire life into lists. You can use lists for just about anything you want, and can arrange them into different categories to keep better organized. 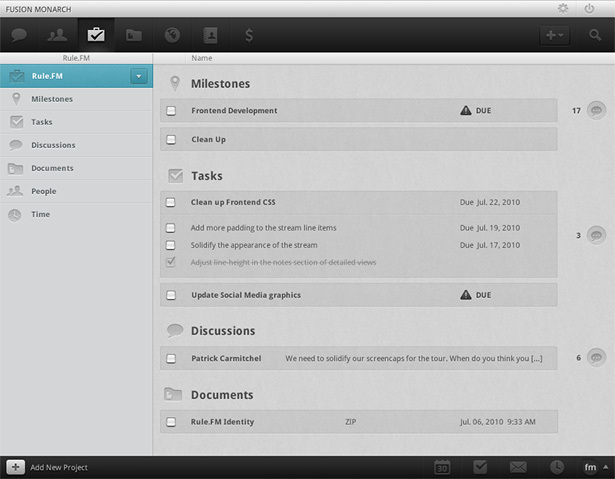 The UI is very slick and well-designed. The free version lets you have two “trains of thought” (like projects), and the paid version ($25/year) lets you have an unlimited number. Shelfster actually came out in October, but they just released a new “Shelves” (their equivalent of folders) feature in December, so we’re including them here. 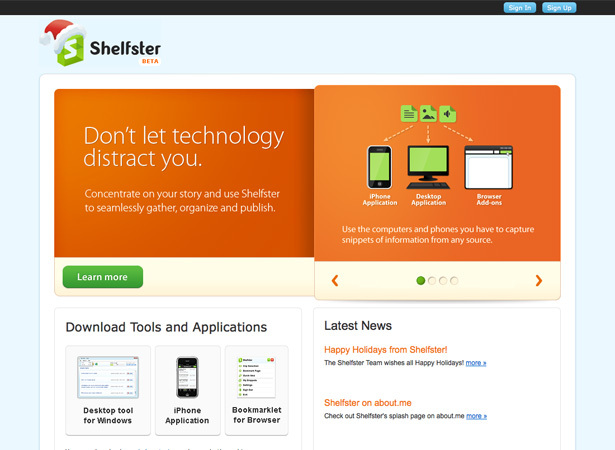 Shelfster is an app that helps bloggers and writers to collect and organize information for their work. 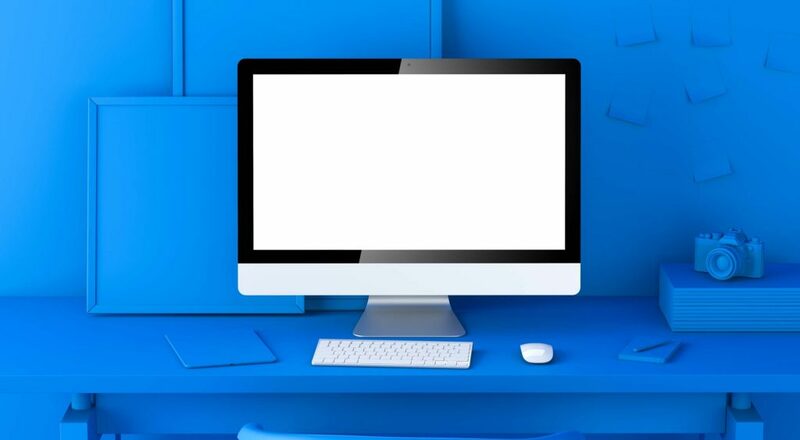 They offer a desktop tool for Windows, an iPhone app, and a browser bookmarklet. It also includes a built-in editor and publishing tool (which currently supports Facebook, Twitter, WordPress, and Google Buzz). 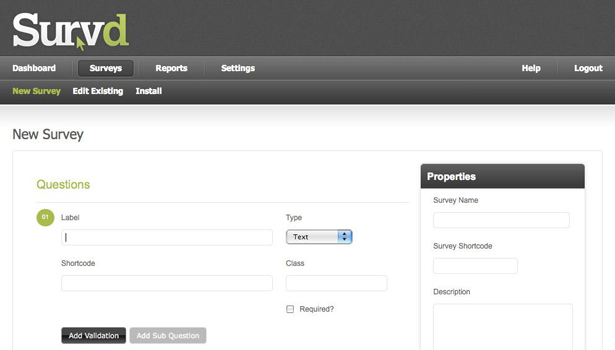 Survd is a new app that lets you create simple surveys quickly and easily. 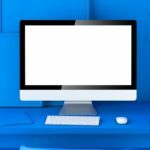 It’s self-hosted and works on a one-time fee basis (the introductory rate is around $40), rather than a monthly subscription. 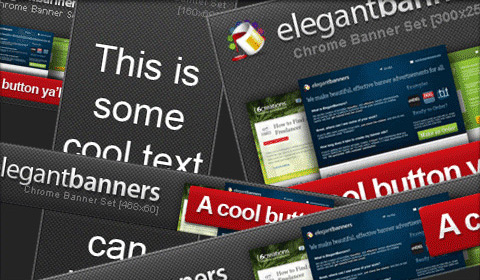 This ad template set from ElegantBanners is completely customizable and comes with the right to modify the banners for commercial use and even to redistribute them for free. The files included are all fully-layered PSDs, so customizing them is a snap. 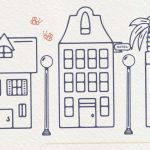 Majordomo is a great hand-drawn font from J. DeAngelis Design. With varying line widths and some nice flourishes, it’s a great font for headlines. Here’s a great hand-drawn and shadowed typeface that’s based on the Franklin font family and is part of the Franklin-Hand series. 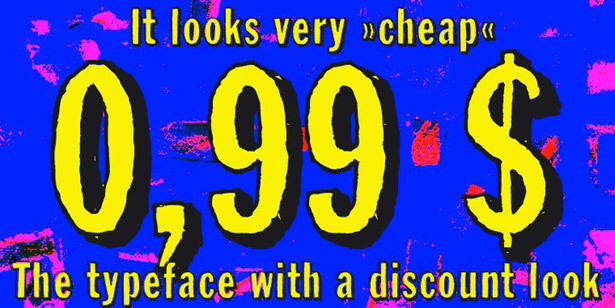 It’s great for designs that want to look cheap, and includes a mask glyph set for creating two-color text. 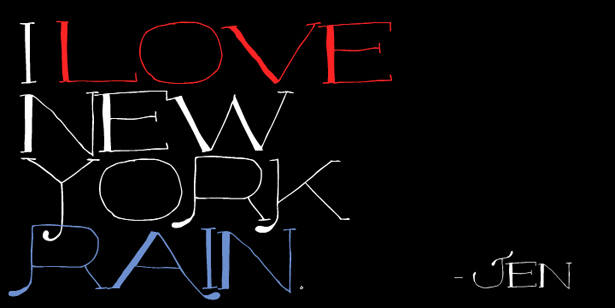 Merriweather is a very traditional serif font with a nice, old-fashioned feel to it. 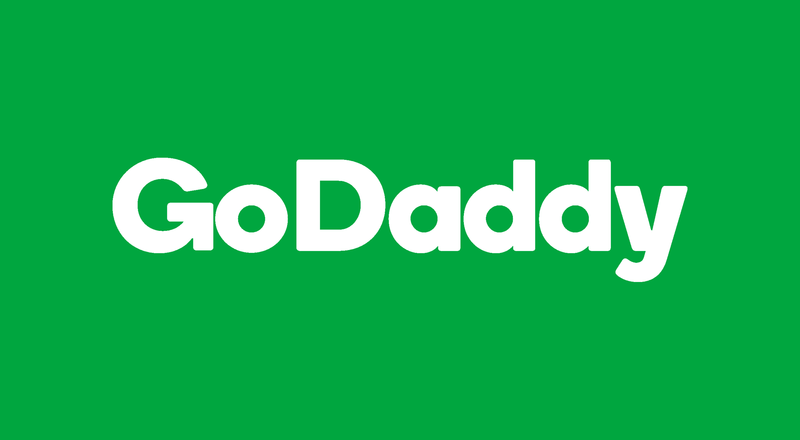 The serifs are bold, almost to the point of making it a slab-serif, yet the overall look is still very classic. Josefin Slab is a slab-serif font that comes in a number of weights, including thin, light, regular, semi-bold, and bold. 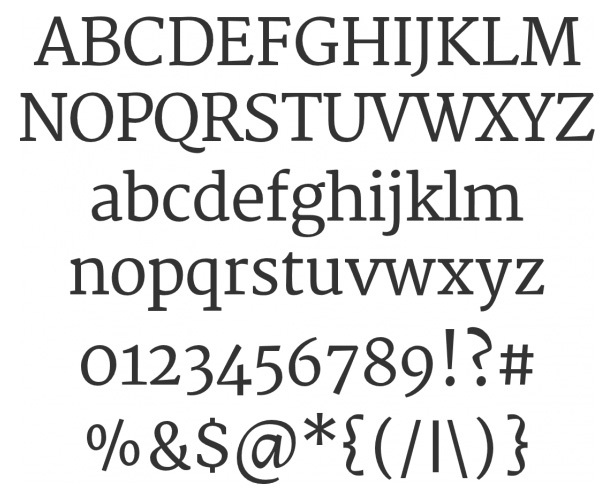 It’s very elegant for a slab serif, even at the heavier weights. 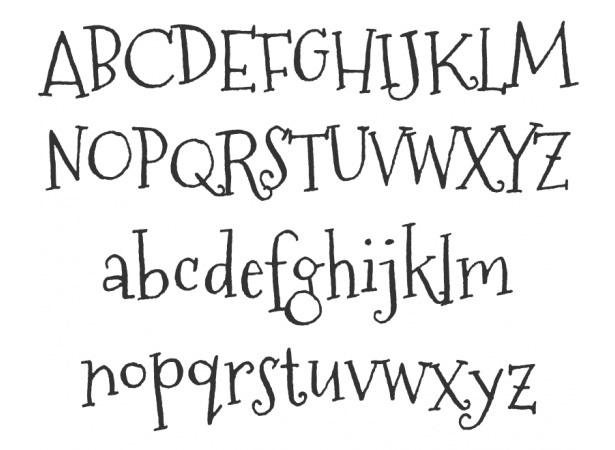 Mountains of Christmas is a hand-drawn font with a funky sensibility. 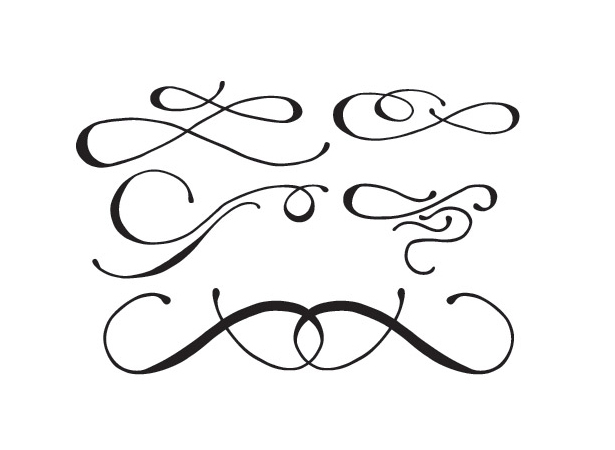 The letterforms are uneven and don’t conform to a standard baseline, and some characters include flourishes. This icon set from Web Design Fan includes images for a variety of common website actions, including mail and home. 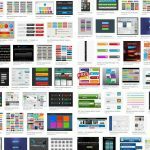 They come in three sizes (32×32, 64×64, and 128×128), come with both PNG and AI files, and they’re free to use for any projects you have. 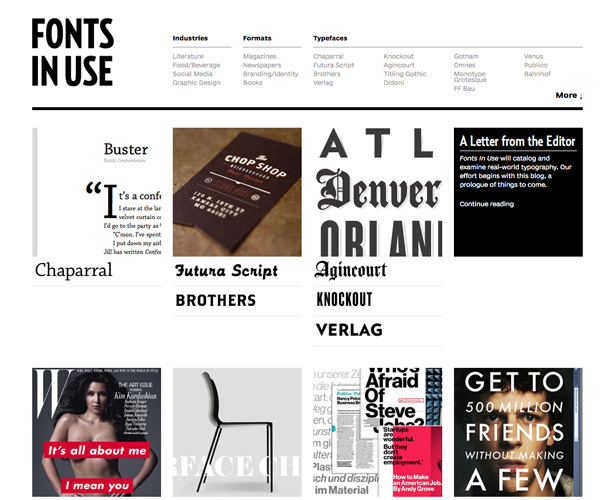 Fonts in Use is a new website that showcases a variety of typefaces being used in the real world. 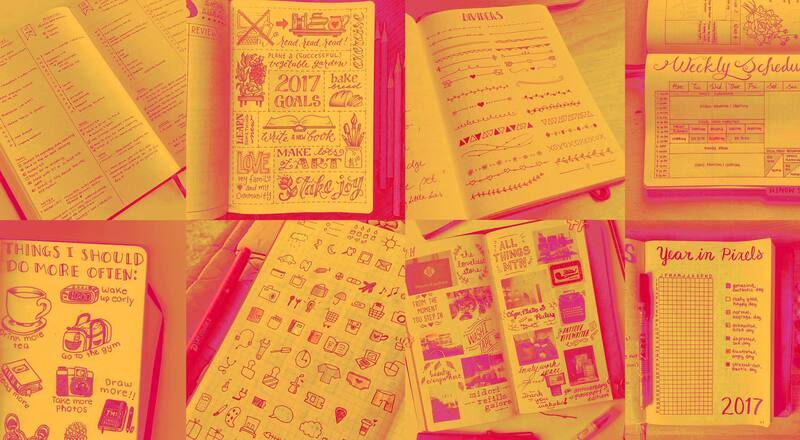 It’s a great source for inspiration and ideas. 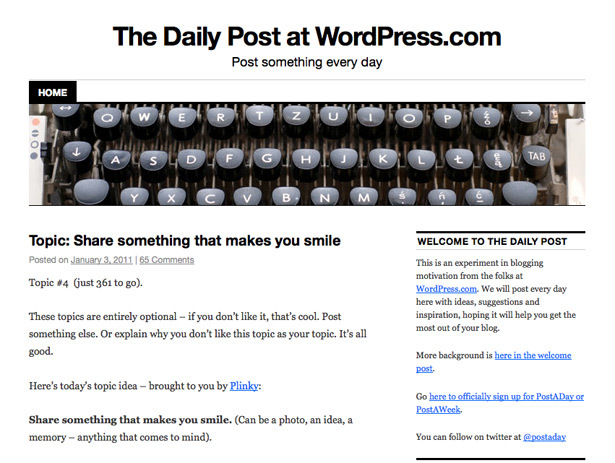 If you blog and have a hard time coming up with new topics to post about every day, then The Daily Post might be just the right thing for you. The blog is entirely devoted to encouraging bloggers to post on a daily basis, and posts daily topics to write about, to give you some ideas for getting started. 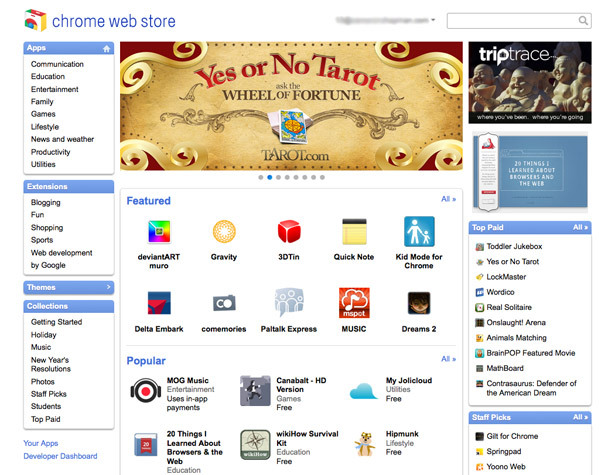 Google has finally released the Chrome Web Store, where you can download extensions and apps to run in their Chrome browser. This is a precursor to the full Chrome OS, and the offerings they have so far are pretty impressive. Be sure to check out the Aviary Advanced Image Editor, Quick Note, and Ge.tt. Google Docs has long been the go-to online office product. Microsoft is now making an honest effort at competing with their new Docs.com service. 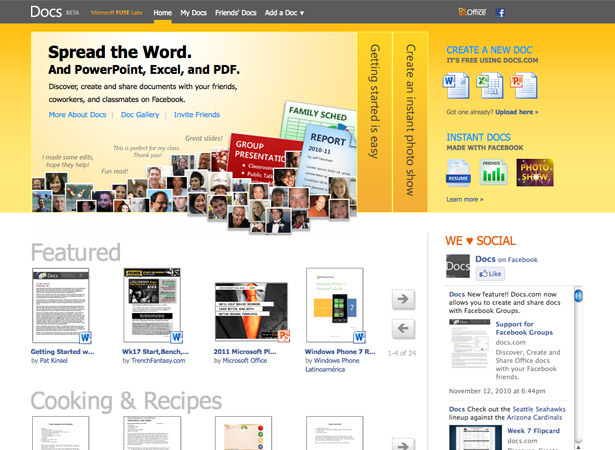 You can edit existing Microsoft Office documents, or create new ones on the website. There’s also a Facebook app for creating docs with your Facebook friends. 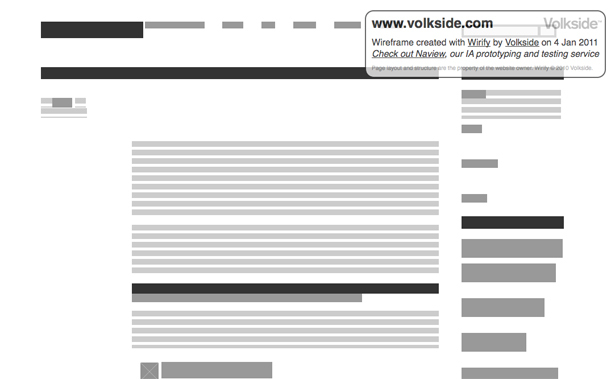 Wirify is a nifty bookmarklet that lets you turn any website into a wireframe, instantly. So next time you want to base a new site layout on an existing site, just use Wirify to get an instant wireframe to start building from. Rule.fm is a great productivity suite that just came out in public beta. It’s currently free, and lets you manage contacts, projects (including milestones and tasks), wikis, documents, and more. Recent activity is displayed in a Twitter-like stream. 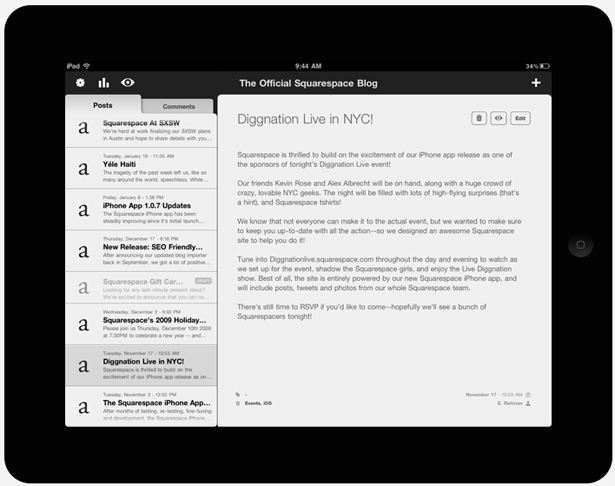 The Squarespace for iPad app lets you manage your entire Squarespace site right from your iPad. 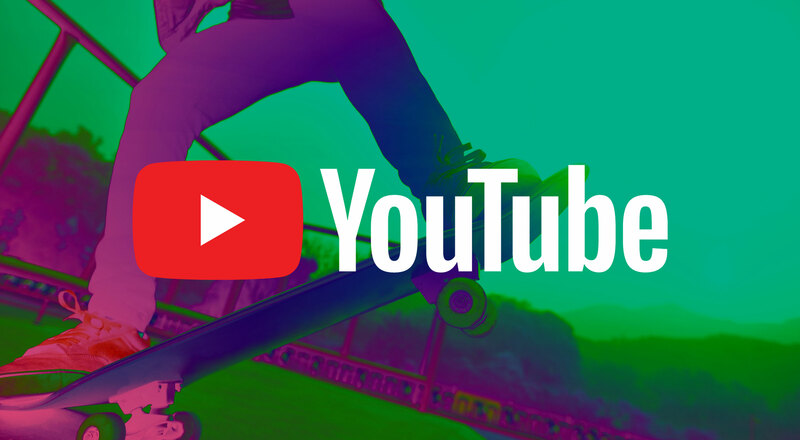 You can post new content and photos, edit content, manage comments individually or in batches, see a live preview of your site and posts, and more. It even has support for managing multiple Squarespace sites. This slideshow explains, in layman’s terms, exactly why Comic Sans is an inappropriate font choice in most situations, all in a very nicely designed format. 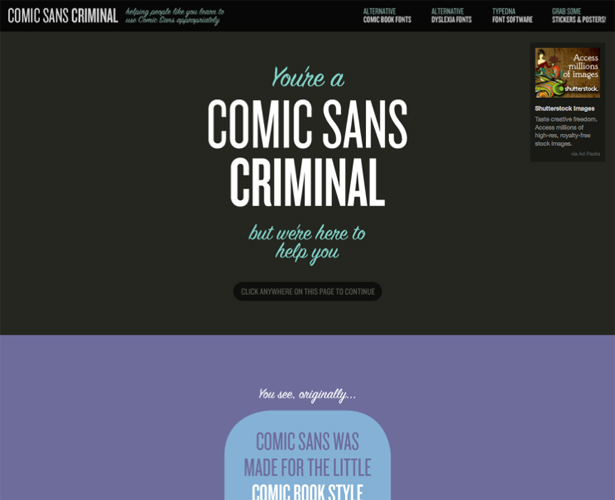 It also includes an option to share the site with those who use Comic Sans indiscriminately. 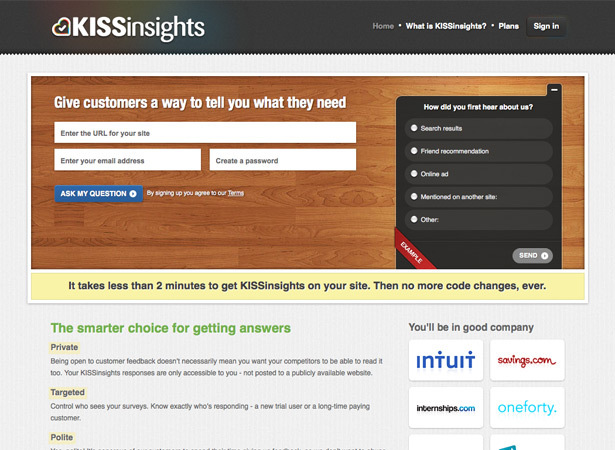 KISSinsights is a new on-site survey tool from KISSmetrics that lets you quickly and easily collect feedback from your website visitors. They have two plans available: a free plan that lets you collect up to 30 responses, and a premium plan ($29/month) that lets you collect an unlimited number. 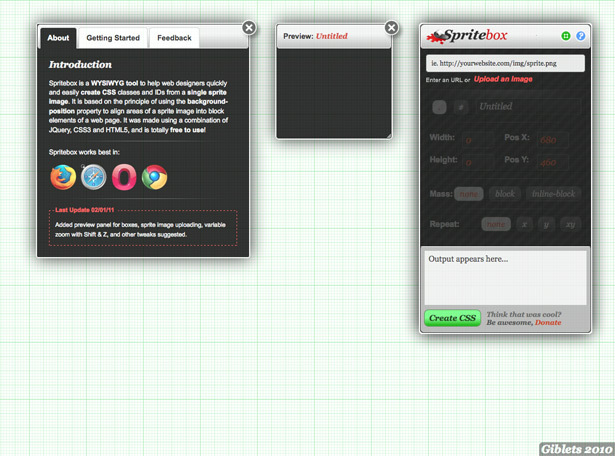 Spritebox is a simple tool that helps designers create CSS classes and IDs from a single sprite image, right in their browser. Just upload an image (or enter the URL for one), and it will guide you through the rest. 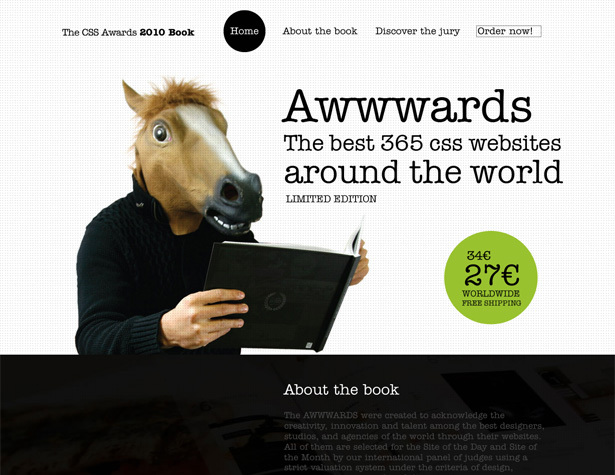 The Awwwards book is a yearbook of sorts for the best CSS websites of 2010. It includes a total of 365 sites from around the world. It’s available for pre-order now and will be released on January 15th. 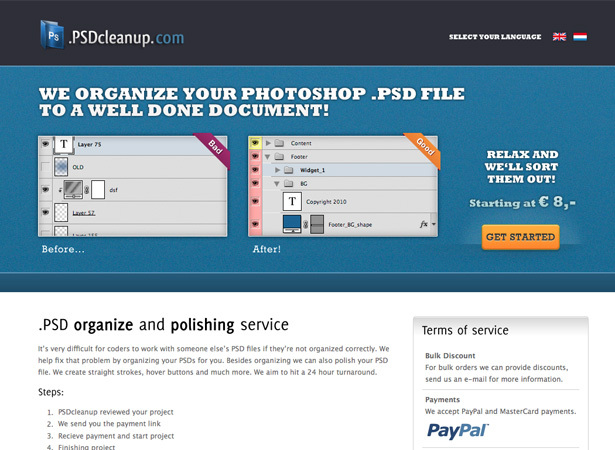 PSDcleanup.com organizes and cleans up your PSD files for you, mostly in a 24-hour turnaround time. Cleanup starts at only €8, and polishing starts at just €14. 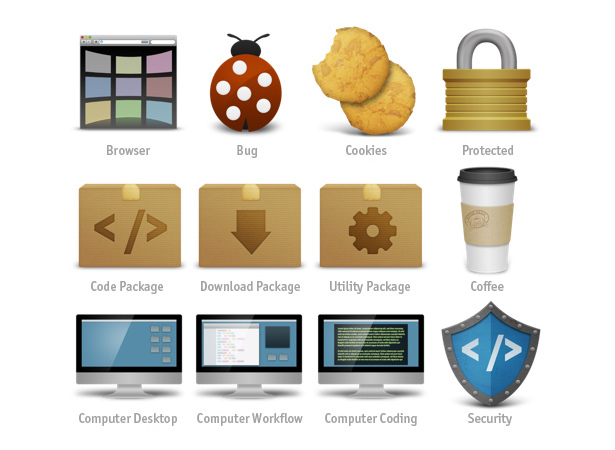 Smashing Magazine is offering this new icon set, Coded, for free. 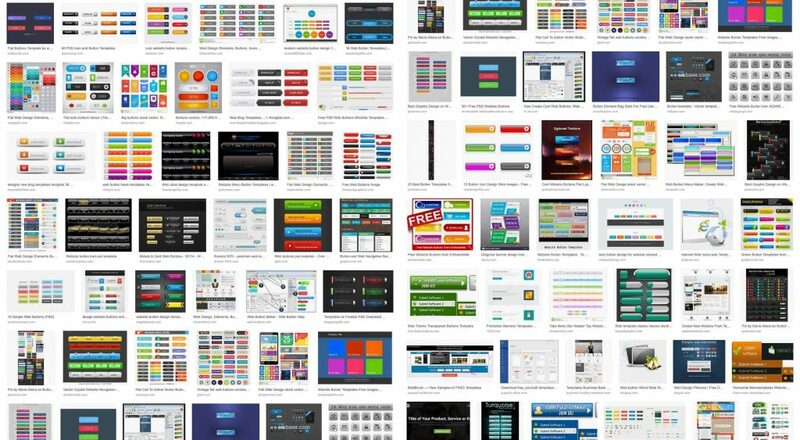 It was designed specifically with web developers in mind, and includes 25 high quality icons in sizes from 512×512 pixels down to 32×32 pixels. They were designed by Thomas McGee of WinePress of Words. 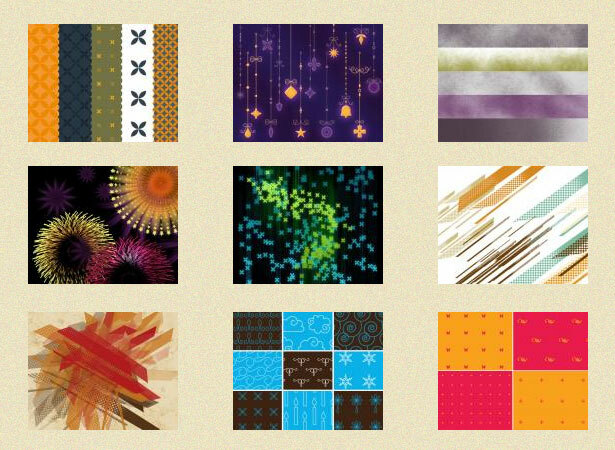 BittBox is giving away these great Retro Wallpaper textures as part of their Free Texture Tuesday. 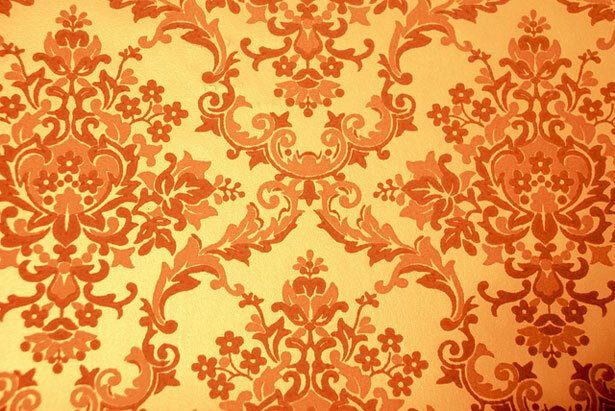 They all have an orange color scheme and would be fantastic for vintage or grunge designs. 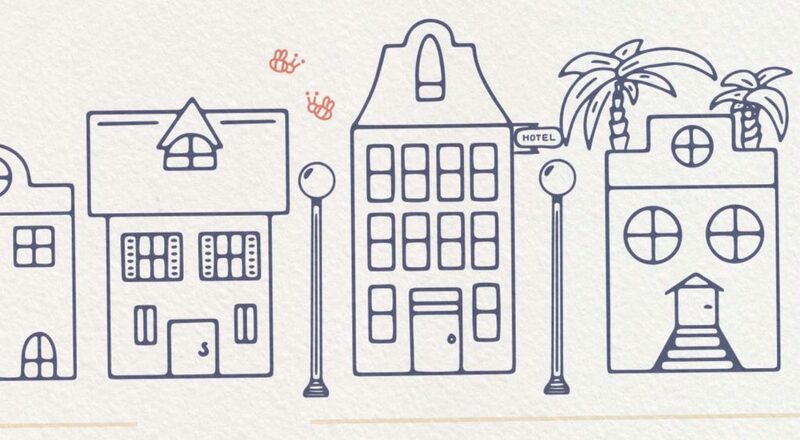 Think Design is giving away these fantastic hand-drawn vector flourishes. 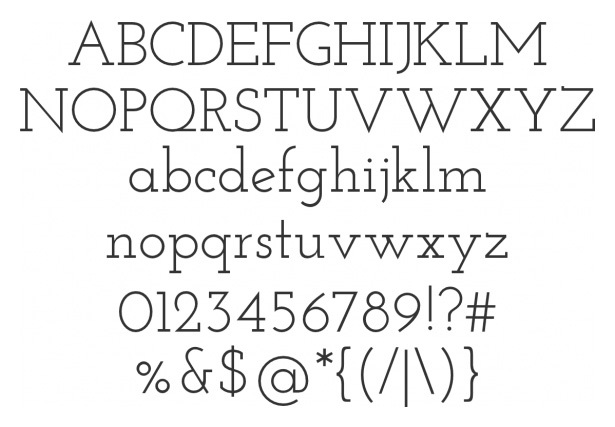 There are sixteen in all, and they’re great for embellishing typography or other designs. Kod is a programmers’ editor for Mac OS X. It’s fully concurrent, so it takes advantage of all of your computing power and results in minimal waiting time. 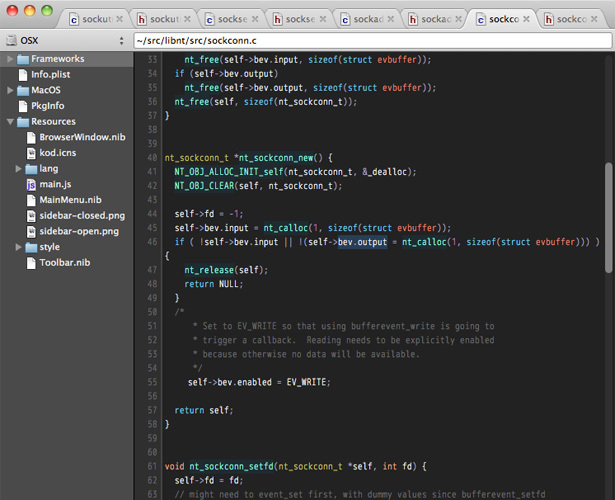 It’s also been written from scratch specifically for OS X 10.6 and has a Chromium-like user interface, with tabs. Our sister site BrushLovers is continuing to publish tons of quality and free Photoshop brushes. Check the site to see the latest exclusive uploads. If we missed something, please share it in the comments below!